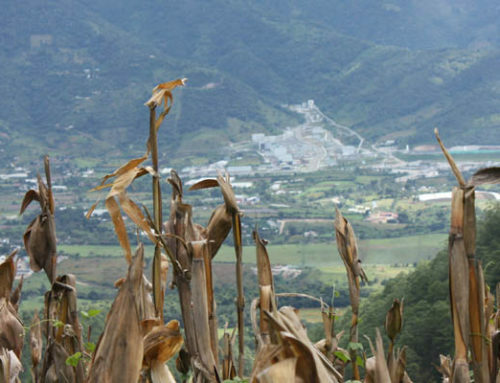 Those of you following NISGUA’s work on defense of land and territory over the past seven years may remember the story of how Goldcorp’s Marlin mine first gained access to indigenous lands in San Miguel Ixtahuacán, San Marcos. Company representatives told residents that they were interested in starting an orchid farm, when in reality they planned to open a massive, open-pit gold mine. 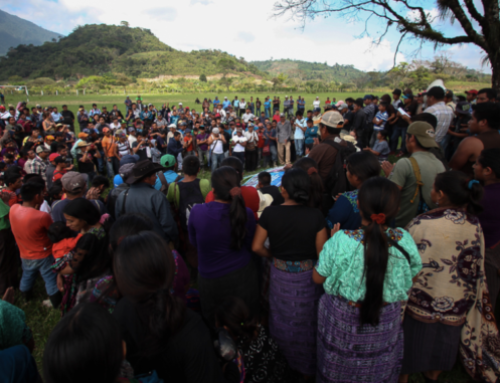 This first encounter – characterized by the withholding and distorting of information about the mine by the Guatemalan government and trans-national companies – has come to represent one of the key issues facing affected communities: Lack of access to clear, accurate and unbiased information about potential resource extraction on their territory, before extraction activities begin. 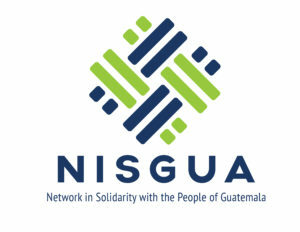 In an effort to confront this ongoing problem and to better understand the immensity of resource concessions in Guatemala, NISGUA supported the development of an online, interactive map entitled: Authorization of Natural Resource Exploitation. To access the map online where it’s hosted on the Western Peoples’ Council (CPO) website, click here. To access a downloadable copy to run offline, click here. First, make sure the Google Earth plugin is downloaded onto your computer. The left-hand side of the map page includes the scope of information available. Select the category to be displayed (mining licenses, hydro-dams, protected areas etc.). You can choose the color for each layer of information by clicking the color square. For several subjects there is the option to select a group of records with specific characteristics. Finally, hit the “update map” button at the bottom of the page or use the map offline by selecting the “export KML” file button. 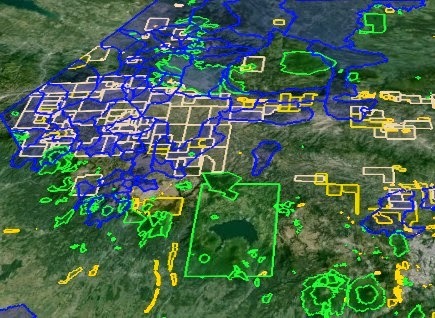 When the map is loaded, click on different concessions for additional information about the territory impacted, companies involved and resource sought. Depending on the speed of the Internet connection, the type of information and the scale (i.e. the whole country or just one department), it may require more or less time to load/download the information from the maps. If needed, it is worth the effort to wait several minutes. 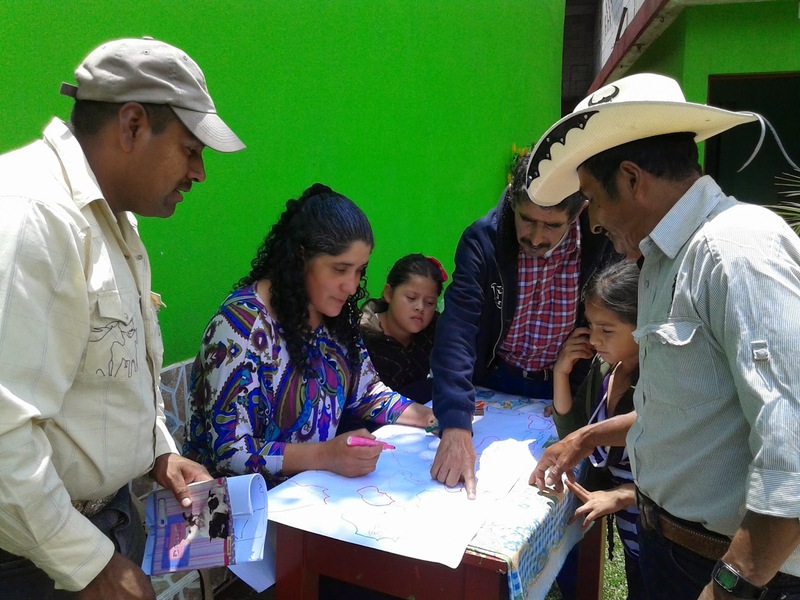 community consultations in northwestern Guatemala. 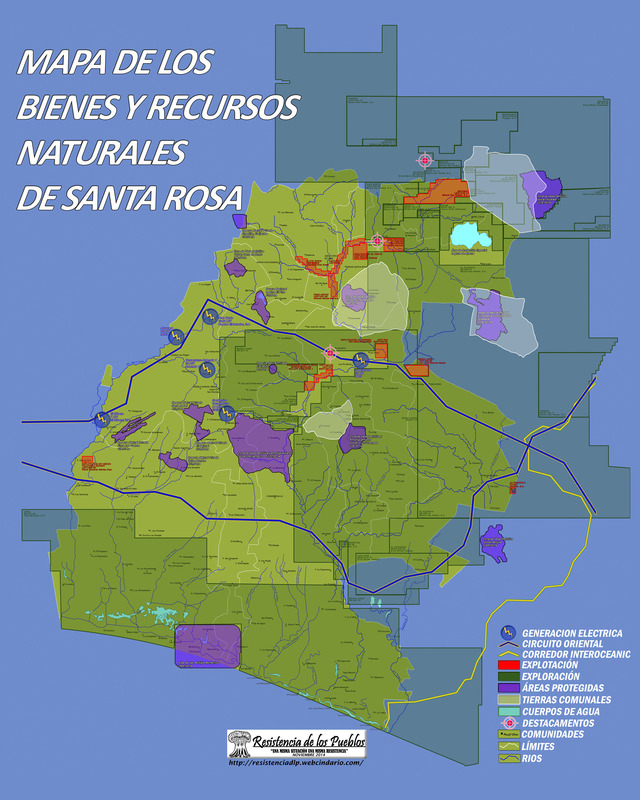 The map includes data about mega-projects that are in the operation, construction or investigation phases, including difficult-to-find information on who owns the concession or license. 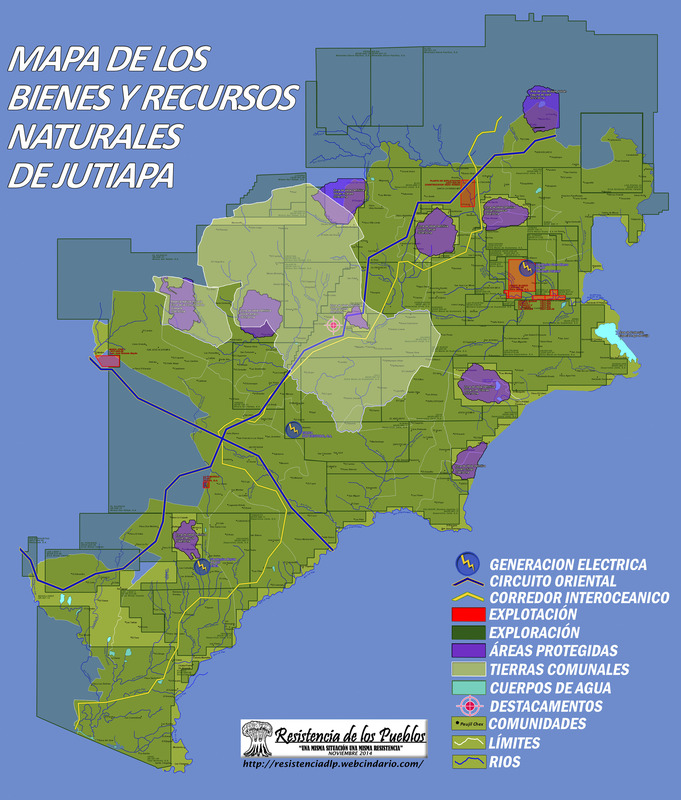 The information included on the map was collected using government databases and public records, and as such, does not include projects by companies that are not officially registered in Guatemala. 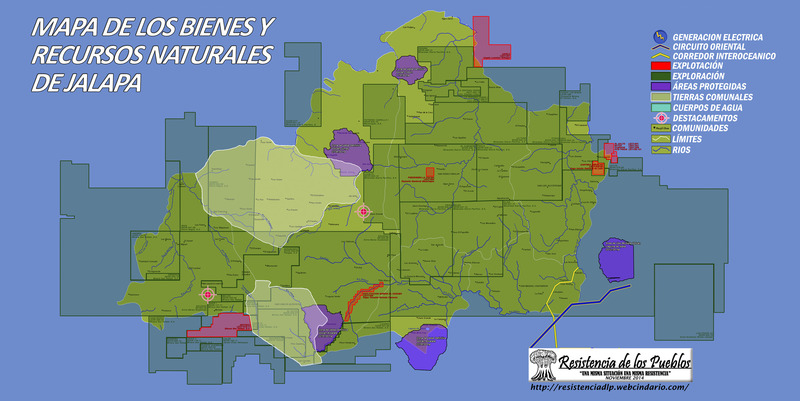 The map also highlights protected areas and territories and municipalities that have carried out community consultations. All the information comes from relevant parties: protected areas from the National Council of Protected Areas (CONAP), mining and hydrocarbons from the Ministry of Energy and Mines (MEM), and community consultations from the committees charged with their undertaking. The online map is one part of an ongoing process to support access to and sharing of information about government concession of licenses for mega-projects to multi-national companies. 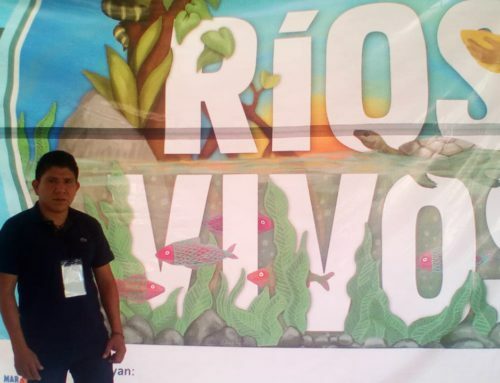 Since 2008 NISGUA has participated in community mapping projects in departments impacted by Goldcorp’s Marlin gold mine, including Huehuetenango and San Marcos, and more recently in Santa Rosa, Jalapa and Jutiapa as a result of Tahoe Resources’ Escobal silver mine. 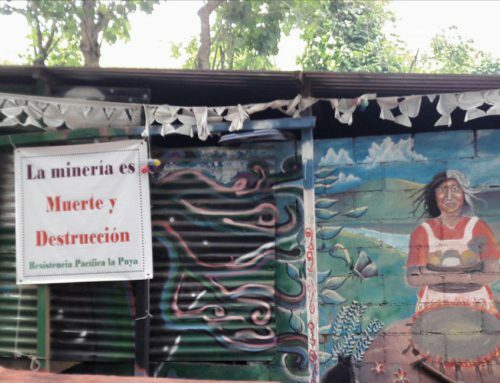 The imposition of natural resources exploration and exploitation projects in Guatemala without accurate and timely information for impacted communities has led to an increase in conflict throughout the country. 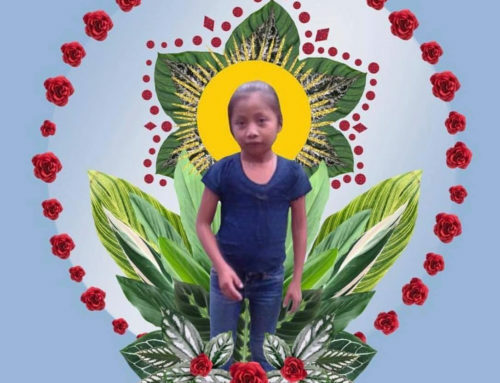 The conflict has manifested itself in intimidation and violence against communities, organizations and individuals opposing these projects, and the criminalization of their leaders. The lack of information and consultation is a violation of indigenous rights as outlined in ILO Convention 169 and the United Nations Declaration on the Rights of Indigenous Peoples.